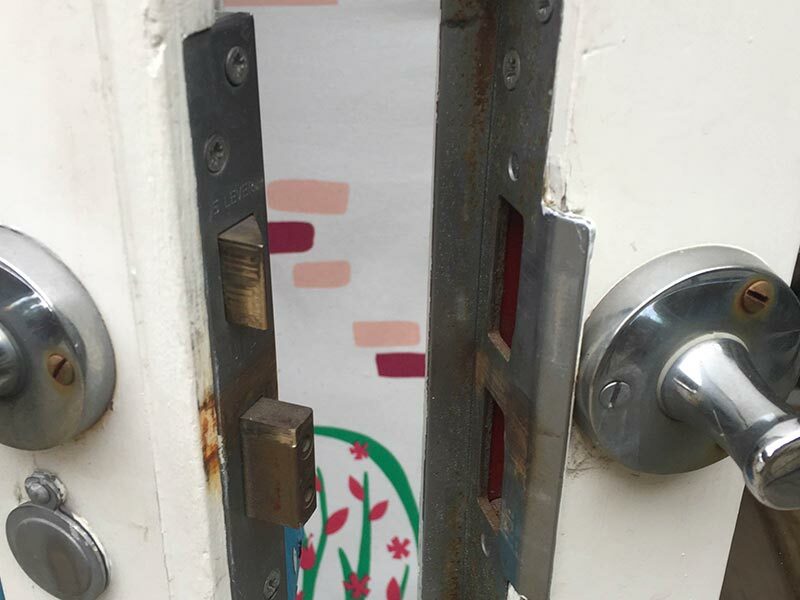 The locks on your home or car play a key role in the security of your property. 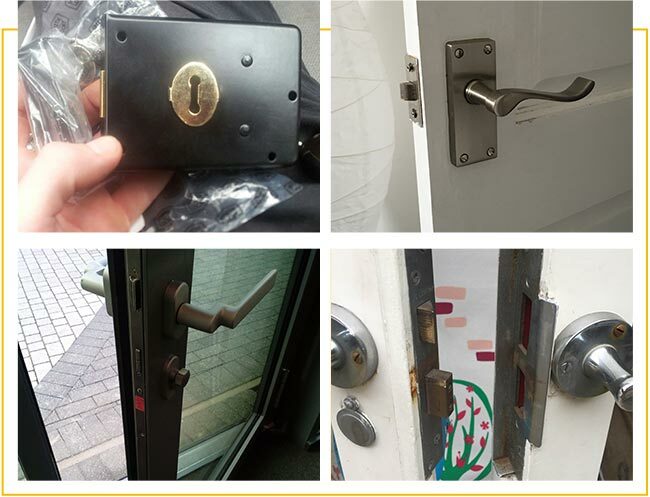 At Landmark Locksmith (AKA: "Alexandria Locksmiths") - we offer professional and experienced services to help when you face unexpected emergencies or problems with the locks on your house, car lockout or even a commercial locksmith. 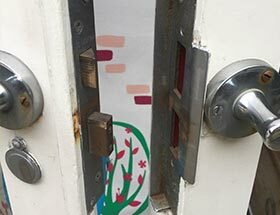 Reduce the complications or stress that comes from accidentally getting locked out by hiring professionals with more than 14 years of experience working on locks and locking systems. 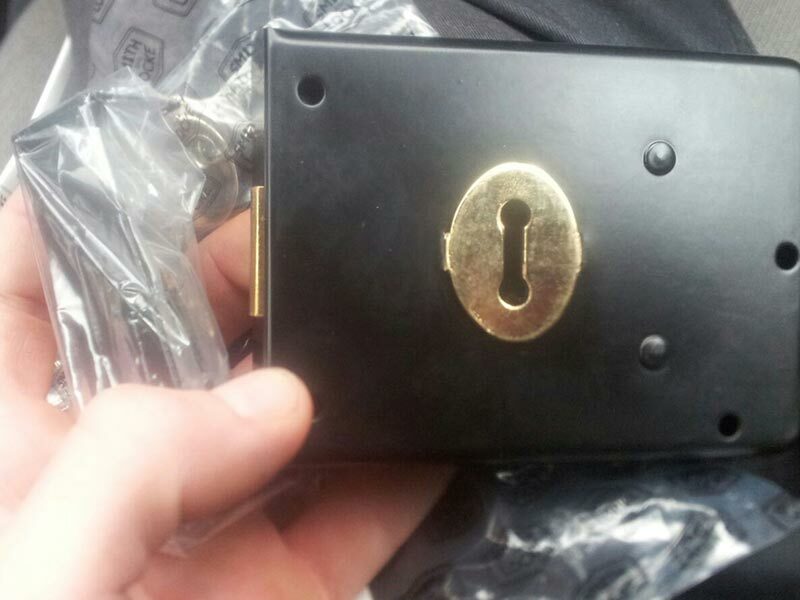 Bonded, insured, licensed - If you need help from locksmiths, it's essential that you hire the ones that are certified. What does that mean? Every pro locksmith should have a license, as well as bond and insurance. Our team has certification which guarantees we mean business. 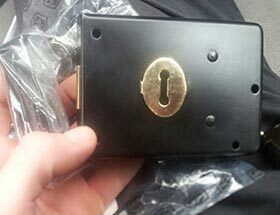 Cost-effective - Is it possible to find a locksmith that does great-quality work, but is affordable? Of course, it's possible! This is exactly what we can do for you. You can also get a free price quote now. It's easy and helps you provide an insight into the pricing. Tradition - You can't go wrong with our team since we've been providing locksmith services for more than a decade. If you hire us, you can always count on the best-quality tools and products we use to restore the safety to your vehicle. Quick response - When you're in need of a locksmith to help you get back on the road, the ones you contact have to be quick. 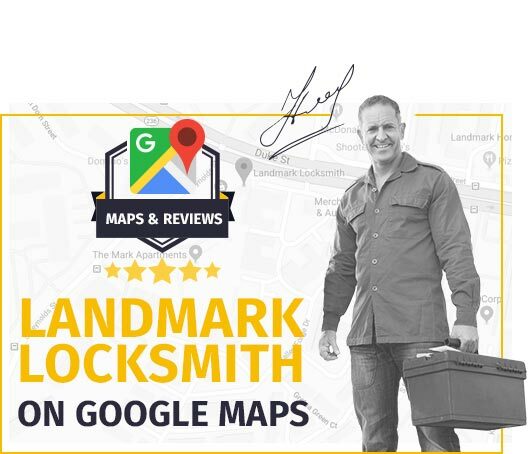 At Landmark Locksmith, the moment you contact us, we'll be on our way to wherever you are in the area. We guarantee our arrival in 30 minutes or less! Certain situations, like locking your keys in the truck or coming home to find that your house was burglarized, require immediate assistance. 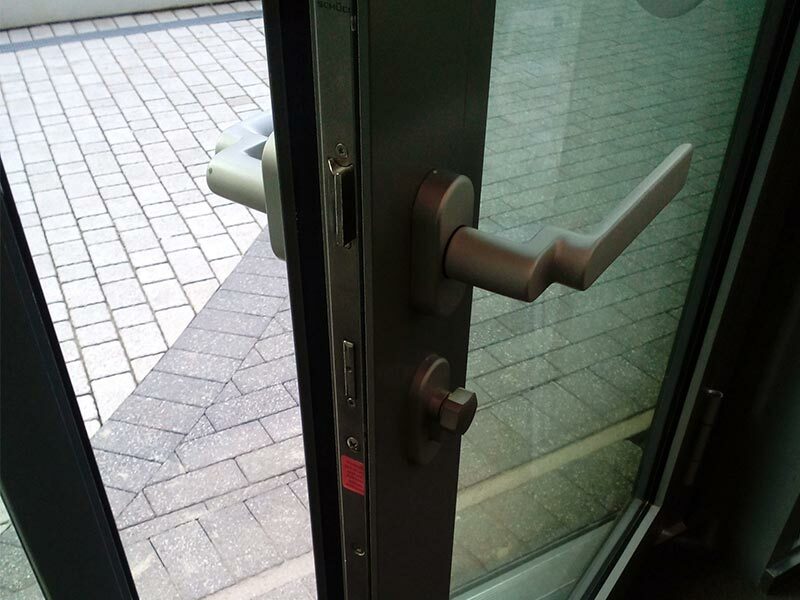 Working with a professional locksmith helps improve your peace of mind and gives you the chance to focus on new ways to improve your security at home or in the office. 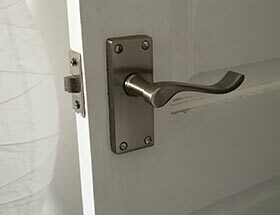 Your safety at home begins with the locks on your doors. An experienced locksmith gives you the peace of mind to enjoy your home or vehicle without worrying about security or potential problems with your locking systems. 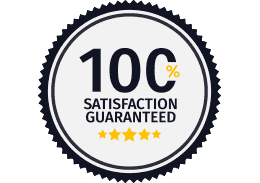 Fill out the form for a free estimate of our locksmith services or for more information. Alexandria West, Arlandria, Del Ray, Landmark, North Ridge, Northeast Alexandria, Old Town, Old Town West, Potomac West, Rosemont Historic District, Seminary Hill, Southwest Quadrant, Taylor Run, Westover. 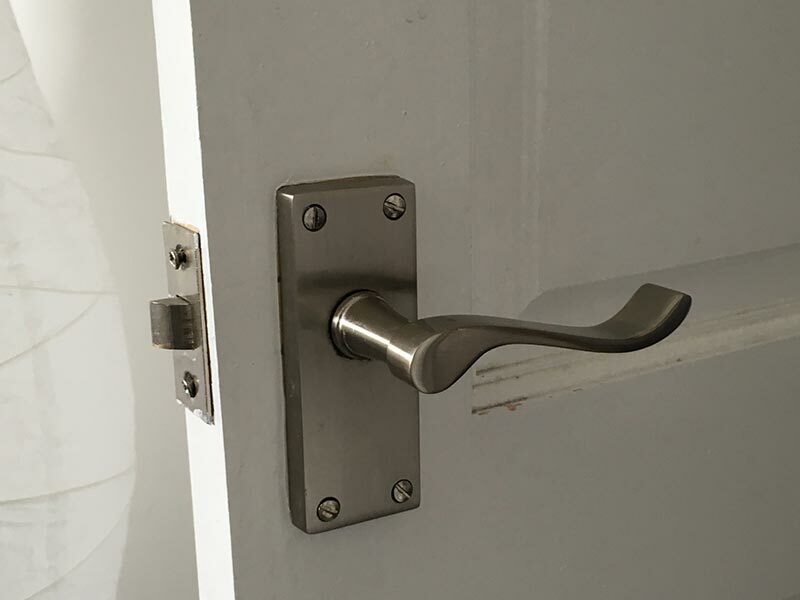 Alexandria Locksmiths offers experienced and professional services to help when problems arise. We provide 24 hour support and we take pride in our quick response when you call for assistance. 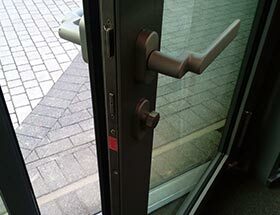 The locks on your doors offer security and peace of mind, so you want to work with experienced locksmiths when you install or repair the locks. 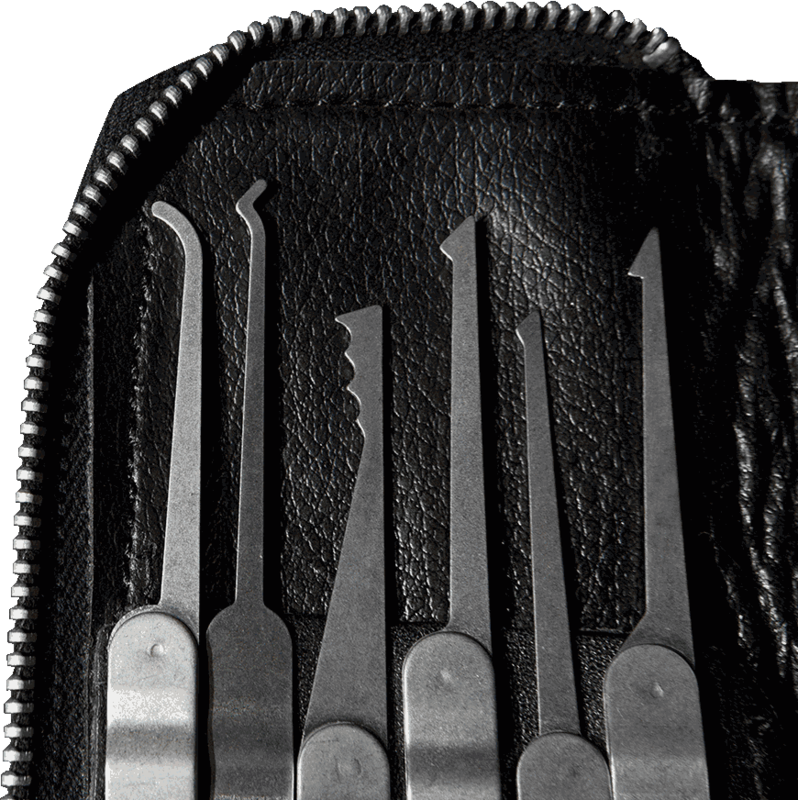 A professional at Alexandria Locksmiths can help you clear up any lock-related emergencies.